Personally I’d be happy to see cats everywhere I go. I’ve seen them greeting customers in shops and businesses. At one time my church had a resident cat who liked to attend services until a complaint resulted in his banishment (from services, not the church). He was missed by many of us. (Cats, of course, love to meditate.) Cats often happily settle down in public places. There were cats “employed” by the Hermitage Museum in Russia for hundreds of years, working rodent control. And there were cats in ancient Egyptian libraries. I haven’t had the pleasure of encountering a library cat, but according to Iron Frog Productions’ Library Cat Map, last updated in May 2009, there are (or were) 808 known library cats in the entire world. The U.S. led, with the most -- 235. However those numbers included visitors to the libraries, statues, stuffed toy cats, virtual cats and at least one ghost. The more accurate number of live resident cats in the U.S. was 35. Apparently Iceland and all of Asia were tied with only one cat each (real cats). There were none listed for South America. The Cat in Residence job at a library in Washington was created after 98% of patrons expressed a desire for a feline member of the staff. 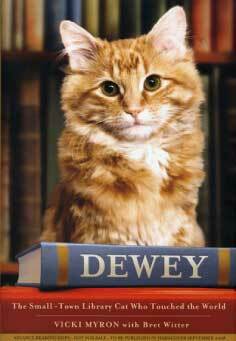 Dewey Readmore Books is probably the most famous library cat of all. He was put in the book return of the Spencer, Iowa library in 1988. 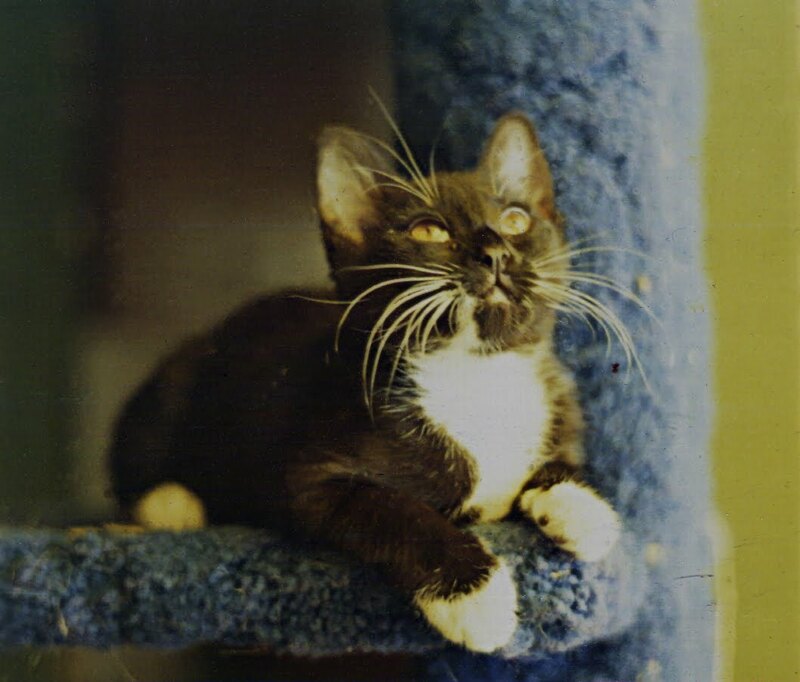 The staff and patrons all fell in love with him and he had just turned 19 when he died in 2006, having served as public relations for the library all those years. He was the subject of newspaper and magazine articles, videos and TV, postcards and books. He has been the subject of several books by Vicki Myron, the Spencer librarian who first befriended Dewey. If you are lucky enough to be welcomed by a library cat in your local library, you should consider yourself very fortunate. Last week I had deadlines on overdue sketches and a dummy and new work to do for my portfolio, so I didn’t get my posts on the blog. 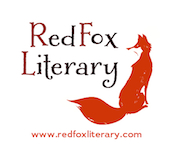 This week and next will be busy, because of the SCBWI Summer Conference, but I’ll try to post. For now, here’s a quick one, relating to a point I’ve mentioned before but can’t seem to learn myself. Don’t plan an illustration you don’t want to paint. Just as you don’t put a technique or style you hate to do in your portfolio, don’t make a dummy that has illustrations you don’t want to paint. 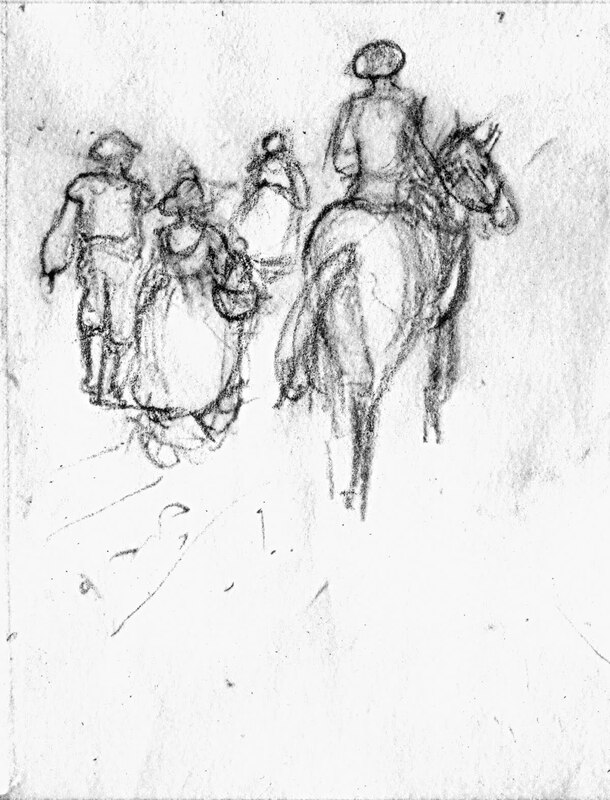 Example: Do you think I want to illustrate the back end of a horse? 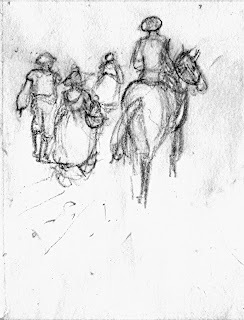 It was the middle of the night and that particular page was giving me problems, but is this what I want to paint? I don’t think so…. Luckily, this is a preliminary dummy. 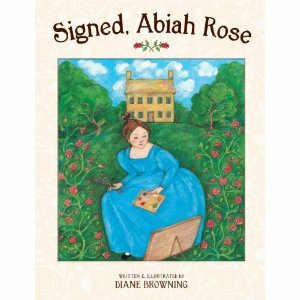 And something else… My writer self did it again: a total of six horse and two mule illustrations in this book. I don’t mind an occasional horse, but really. Six! 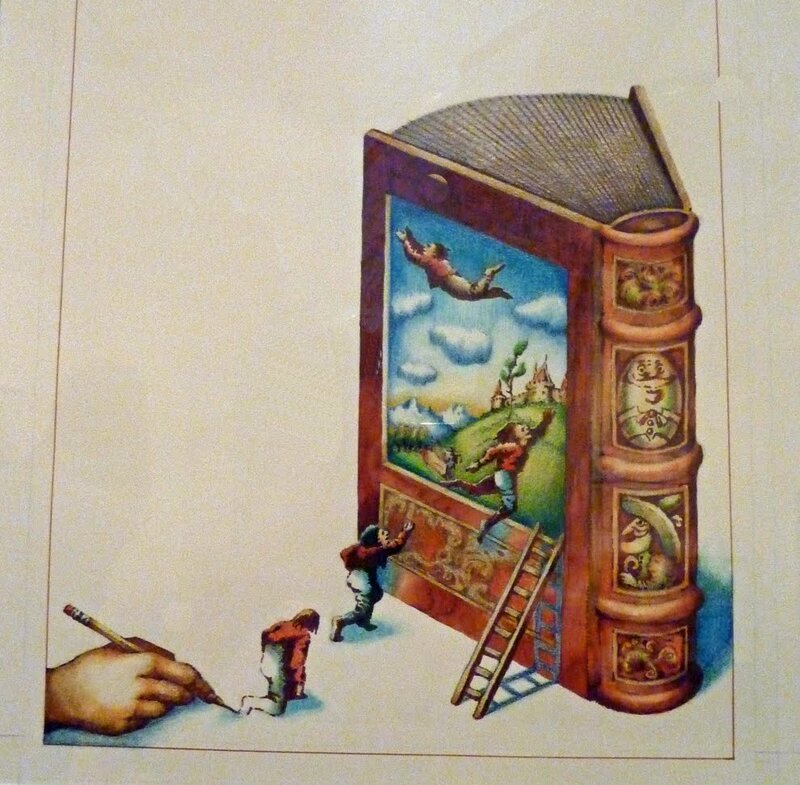 So, writers, plan a little better and be more considerate of your illustrator. And illustrators, put that horse behind a tree or something! 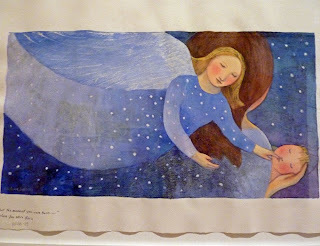 I’m so glad I finally saw the Monsters and Miracles exhibit of Jewish picture book illustrations at the Skirball Cultural Center in Los Angeles. The selection is extensive and inspiring. I think almost every art medium is included, and the variety of styles and subjects highlight the richness of possibility in children’s book illustration. I was so excited and so eager to see them all that I practically ran from one illustration to the other. I had so many favorites it would be impossible to choose just one. There were works by my first instructor in children’s book writing and illustration, Uri Shulevitz, by old favorite Margot Zemach and new favorite Kristina Swarner. Seeing an original piece -- the brightness, color clarity, individual brushstrokes, and distinctive techniques -- is invaluable to an artist. This exhibit will be at the Skirball till August 1, and I suggest that anyone who can manage to should see it. It is special, remarkable and memorable. Allow yourself plenty of time to study them all. Megan Frances has an excellent overview description of the exhibit on her site, On Beyond Words and Pictures. Bravo to the Skirball for bringing together the work of so many talented artists! 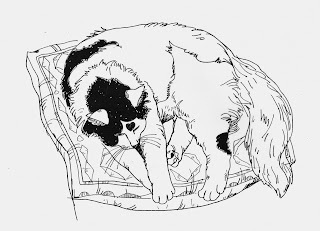 My blog banner shows Abiah Rose’s black and white cat sitting expectantly beside her paintbox. So why black and white? 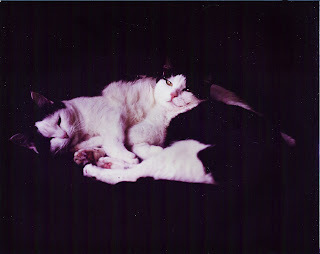 I have always had cats, showing interest in what I paint and write, sympathizing when things don’t go well and being generally good company while I work. 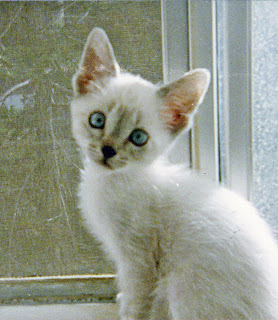 I have a special fondness for Siamese. But none of the various and sundry cats I’ve had have been black and white. My family used to babysit a wonderful example of black and white: Orly. 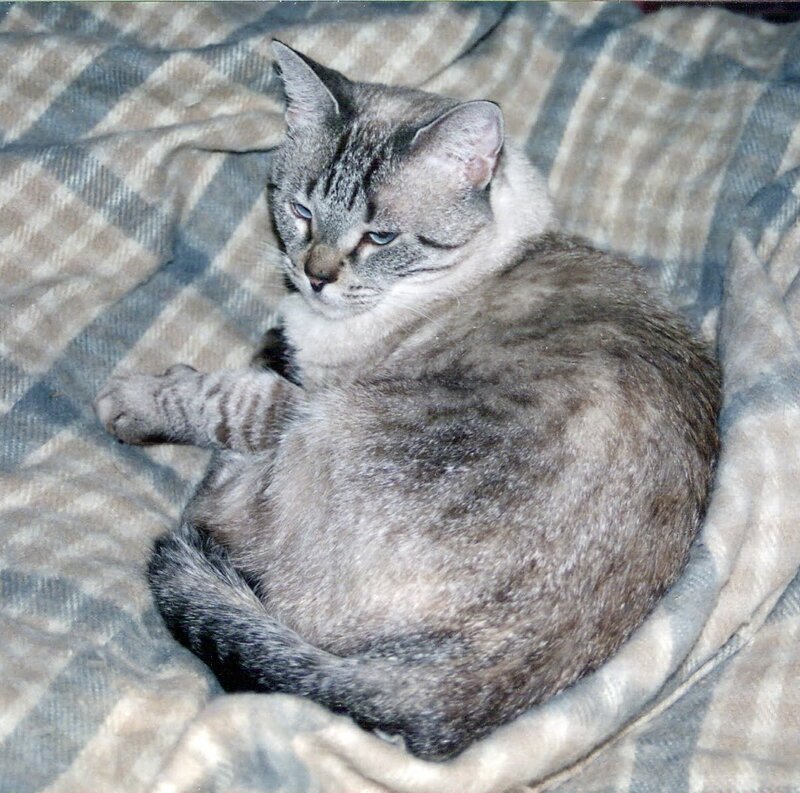 She frequently visited her surrogate mother, our tabby cat Emily, while her ‘father’ traveled on business. Hence the connection with Paris’ Orly airport, due to her frequent bursts of urgent running through the house (I’m late for my plane!?). Other tuxedo-clad visitors who spent time at our house were mother and daughter, Baby and Alley (yes, Baby was the mother). They were the sweet and super-photogenic cats of our dear late friend, artist Donna Finkbiner. So why did I give Abiah a black and white cat? It was a book design decision. I thought black and white went best with my color palette and besides, Siamese cats didn’t come to America until after Abiah’s time. Truth is, other than period inaccuracy I couldn’t have made a wrong choice – all cats are works of art! The very special independent book store, Vroman’s in Pasadena, always puts on excellent author events, and Sunday night’s was no exception. Kerry Madden, YA novelist of the Maggie Valley series and author of Up Close: Harper Lee, was there in honor of To Kill a Mockingbird’s 50th Anniversary. Kerry presented a great talk and a slide show, followed by a book signing and refreshments: hoop cheese (a wagon wheel of cheese) and coca cola, the Alabama snacks of Harper Lee and Truman Capote. I first heard Kerry, a wonderfully entertaining speaker, last year at a meeting of the Writer to Writer group. 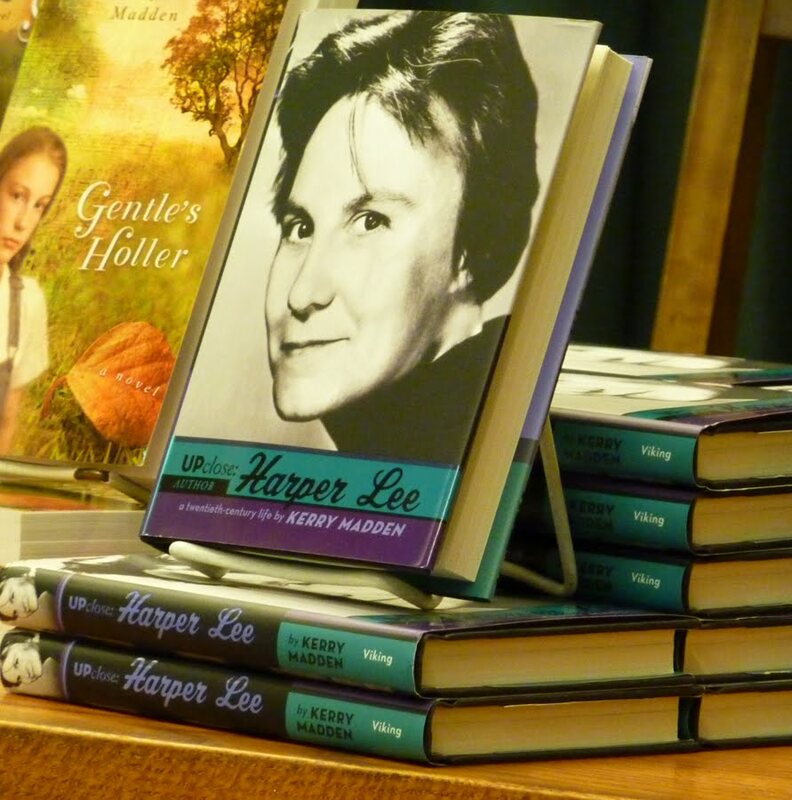 She spoke then of working on Harper Lee’s story, and her enthusiasm and the wonderful stories of her research with Harper Lee’s school friends and neighbors have not waned. 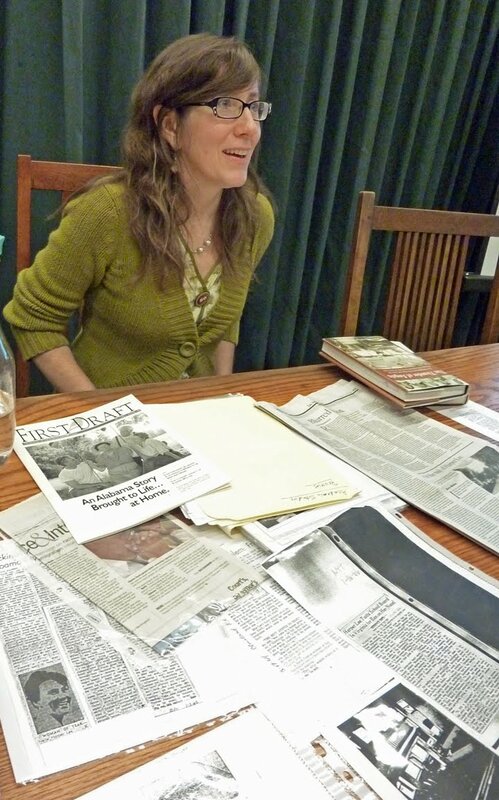 She gathered so much information on her subject that her editor had to say ‘no more!’ there wasn’t room. She hopes to put the rest in a second book. Kerry’s article On the Trail of Harper Lee appeared in the July 11 edition of the Los Angeles Times. 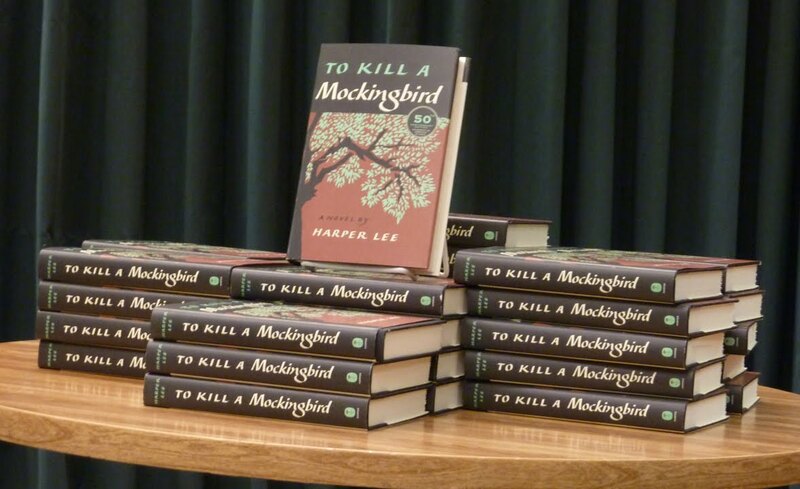 So many people cite Mockingbird as one of their all-time favorite books. I know I do. I first read it in high school and found it, and the excellent movie made from it, inspiring and amazing. 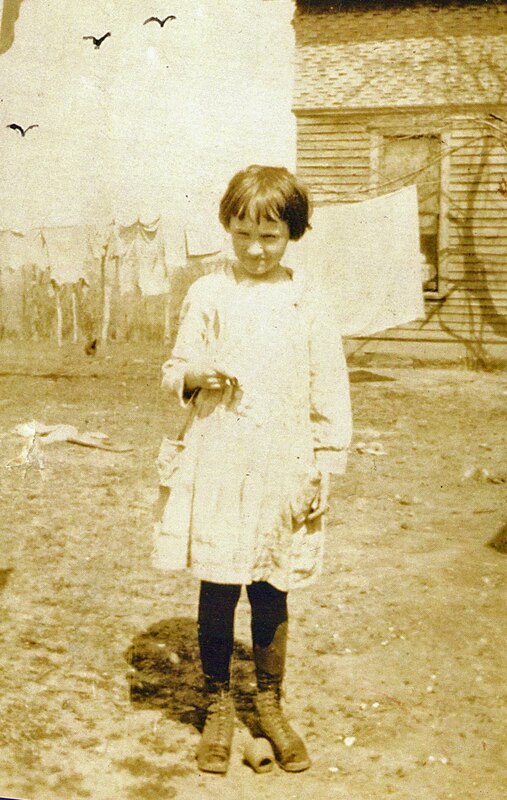 The characterization and movie depiction of young Scout reminded me of a picture I have of my mother as a child in rural Arkansas. (Someone – my young-artist mother? – appears to have added birds to the photo!) Apparently my mother had been a feisty, sassy child and she related some decidedly Scout-like memories. As many others apparently did, I named my pet Scout. I was so taken with To Kill a Mockingbird that I spent a great deal of time going through the book page by page, simplifying and translating some very-American phrases and slang, so I could send the book to my pen pal boyfriend in Germany. I am sure there was a German translation he could have read, but he liked to work on his English and we often wrote about books we read. As a future writer, I think the exercise served me well. Such a deep study and analysis of Lee’s work was valuable for me, and such was the excellence of the writing that I never grew tired of the process. It served to turn the book even more into the old-and-specially-treasured friend I still find it to be. I’m starting a new regular feature about cats, because I lost my 17 year old cat, Sophie, last year and greatly miss her. I know I could get another kitty – and don’t anyone dare offer me one. It’s not the right time yet, for many reasons. So in honor of Sophie and my many past cat muses, here goes. The author/illustrator/cat connection has been written about often. Apparently many people believe it’s a natural combination. Mark Twain, Edward Lear, Sir Walter Scott, Charles Dickens, (etc., etc.) were devoted to their cats. Leonardo da Vinci appreciated cats. Countless cats have appeared in paintings and books from antiquity to present day. They don’t care if you neglect yourself, as long as you don’t neglect them. Cats are magic. That's the appeal. See... magic! This is Sophie, too. Her baby picture! So do you agree there is a connection between the creative and the feline personality? Please share your comments on the appeal/connection/likeness. Do you have a story of your own muse? Email me! Hope you had a great Fourth of July weekend. I did! 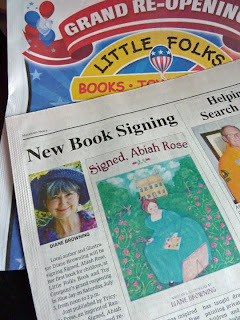 I've passed another milestone -- my first book signing. 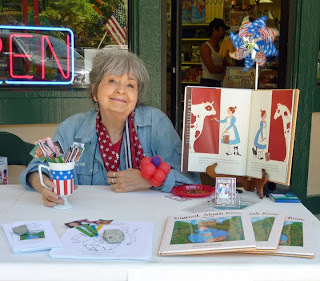 It was Saturday, at the Grand Re-Opening of Little Folks Book and Toy Co. in Blue Jay. They’ve moved into new quarters and celebrated with a sale, free sample smoothies, and a balloon man creating masterpieces (hats, crowns and swords – my favorite was a magnificent crocodile headpiece, complete with teeth). And there were four authors – all of us mountain locals. 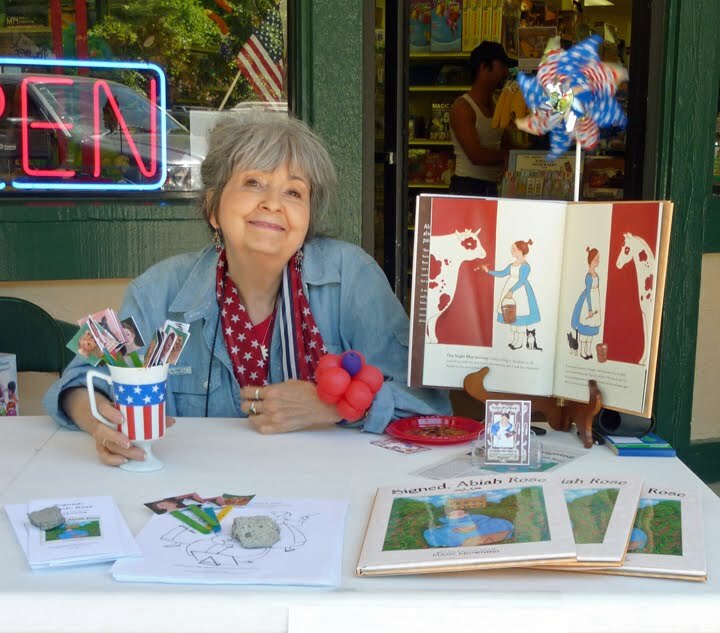 It was a fun and successful event....sold a few books, gave out brochures and coloring pages, met some cute kids and some really nice folks. And I picked up some promotional ideas and possible leads for school visits. I even was contacted by phone later by a friend of friends. They had shown her the book, and now she wants one, too, autographed! So now I see how promoting a book is a little like dropping a tiny pebble in a pool and watching the ripples spread out. One of those ‘trite’ ideas that is really true!